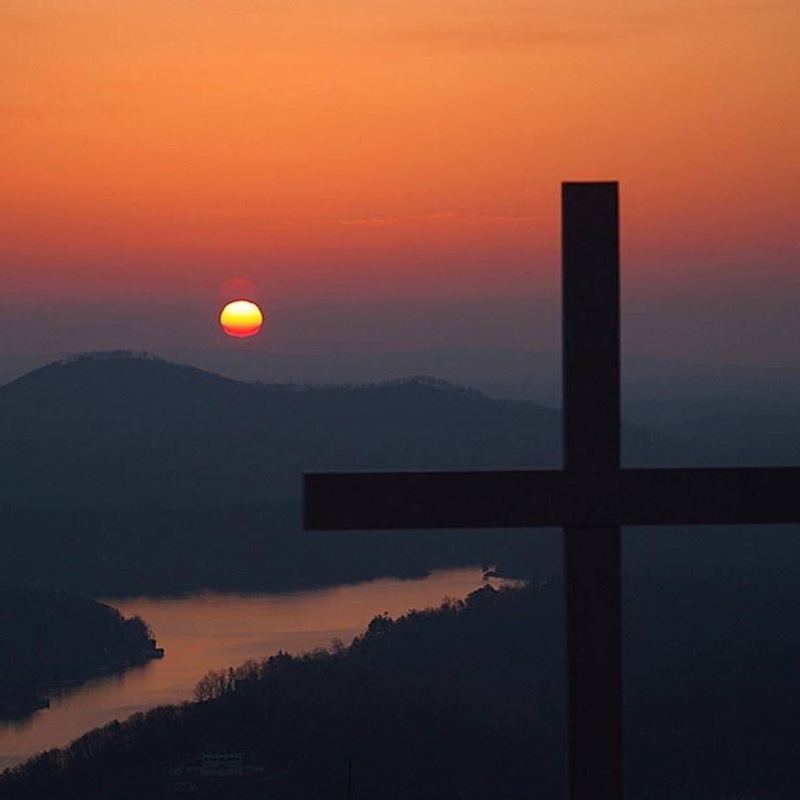 This entry was posted in Religious and tagged crucified with Christ, Ephesians 3:20, Galatians 2:20, Galatians 5:24, Ridgetop Reflections by jwells1030. Bookmark the permalink. This is my prayer. Amen. It is indeed a great prayer. Thank you for this reminder. So often we need to dye to sin in our lives and make the effort to let God be our focus again. So true, Tucker. It’s a reminder I need every day.